Best bit of meeja this year + Brand Promises..
For me, it still tastes a little like Cherry Coke..
I’m a big fan of brands, like people, coming through on their promises. So this proclamation from the head of Dr Pepper made me very happy indeed. He’s basically promised that if Guns ‘N’ Roses finish their long awaited (some 13 years in the making, I believe) album, Chinese Democracy. Check out what their Vice President of Marketing said: “We never thought this day would come. 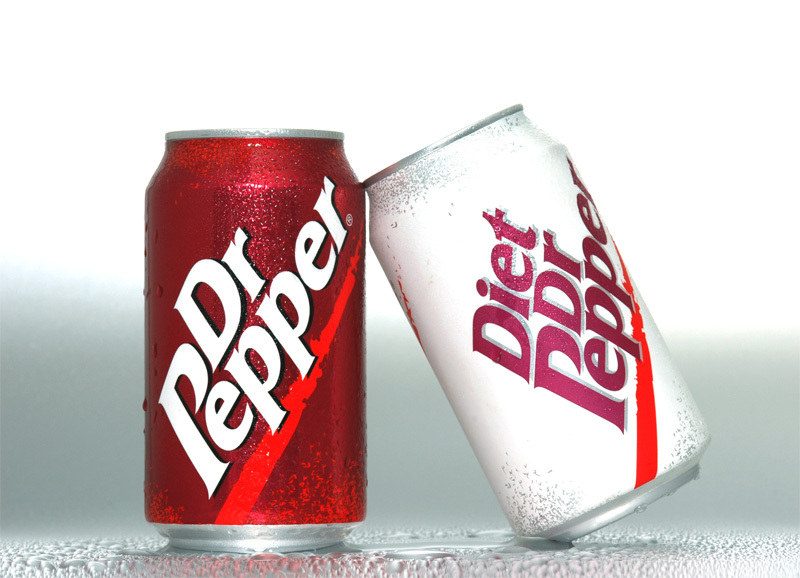 But now that it’s here, all we can say is ‘The Dr Pepper is on us'”. Absolutely classic. Sadly it’s only in the US. Have a look at the linky. And in other, brand related warblings, I’ve got to give a meeja shoutout to whomever was the media agency involved with IKEA (NB: I think it was Mediacom, but I could be wrong – anyone know?). The strategy of home being the most important place in the world (a nice thought and very relevant in today’s economic times, where people are naturally inclined to nest) is amplified by this clever piece of media. Simon – good detective work. I still like the initiative, even if it’s a bit obvious (though I didn’t know :)). 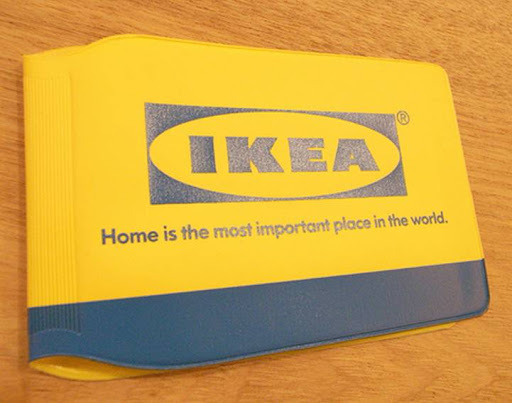 That IKEA Oyster wallet may be clever media, but I’d do anything to avoid being seen carrying one. dgeezer: True. Though shamefully, I have one. Lost my last Oyster, and haven’t been arsed to change the cover.